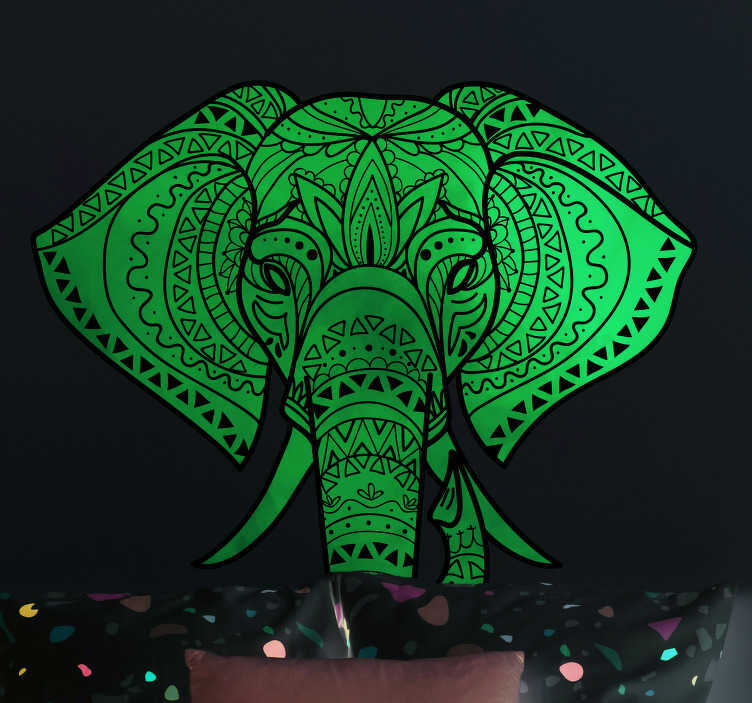 Pay tribute to the wonderful culture of the Indian elephant with this fantastic animal sticker depicting the Elephant in Indian stylings! Absolutely superb location themed decor for all those who love India and wish to promote the country´s roots through the stylings shown in their home! Choose your size and buy now!